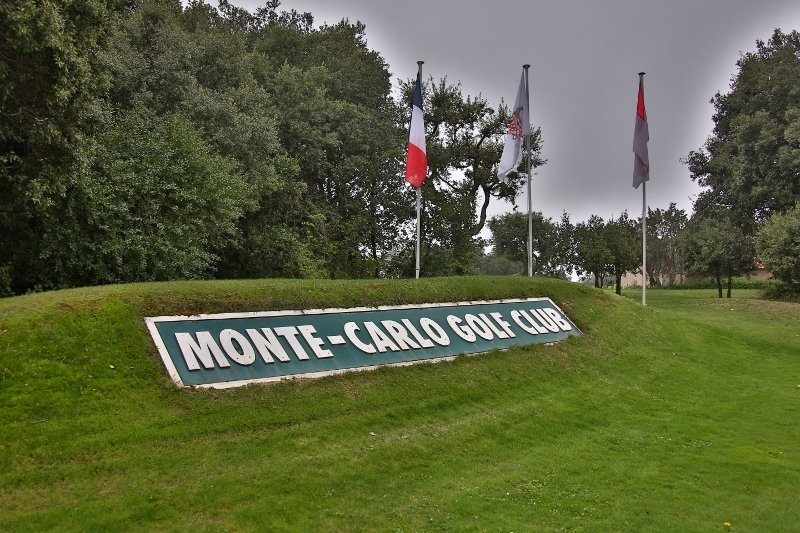 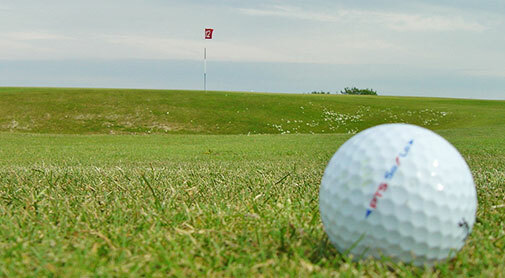 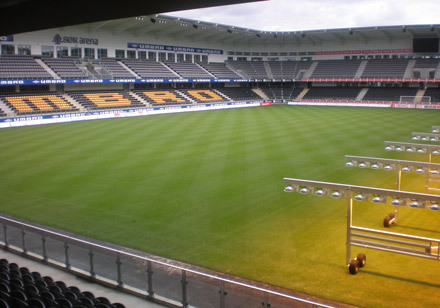 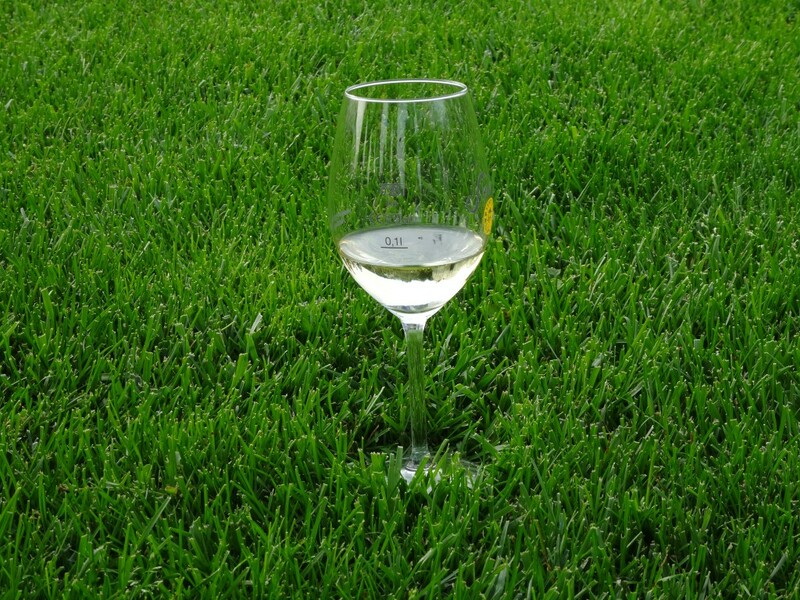 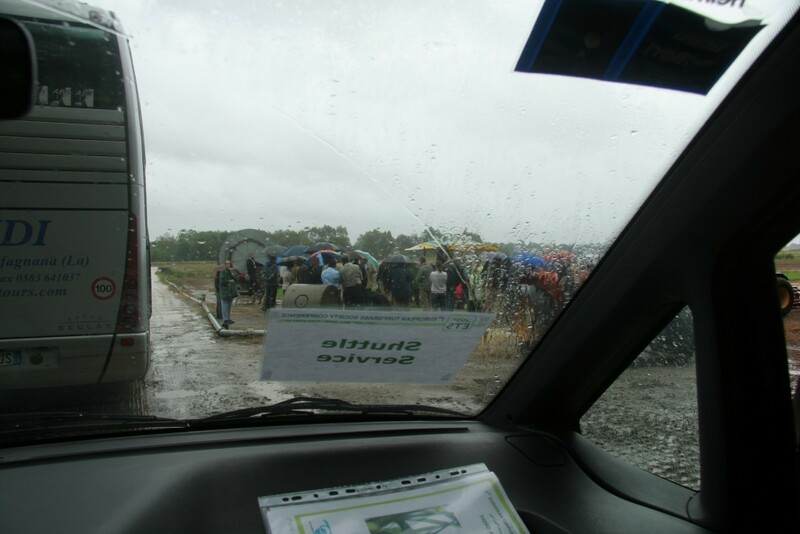 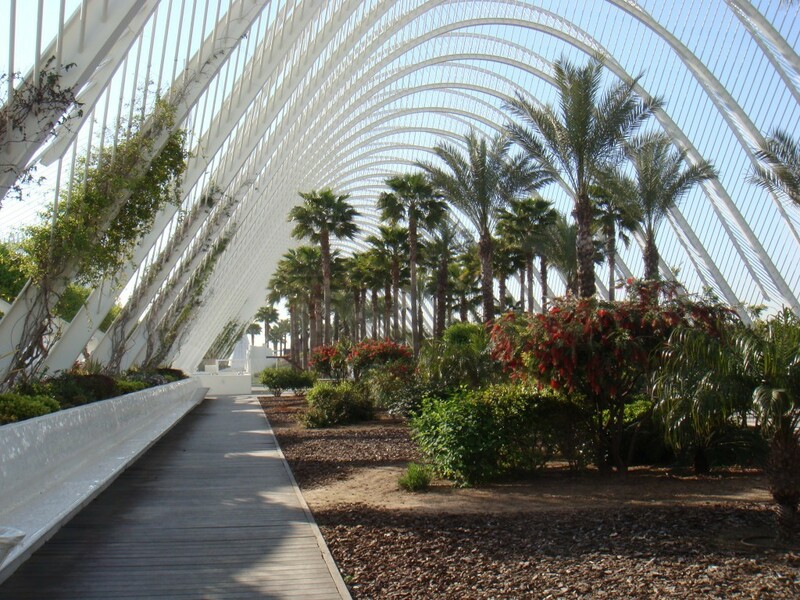 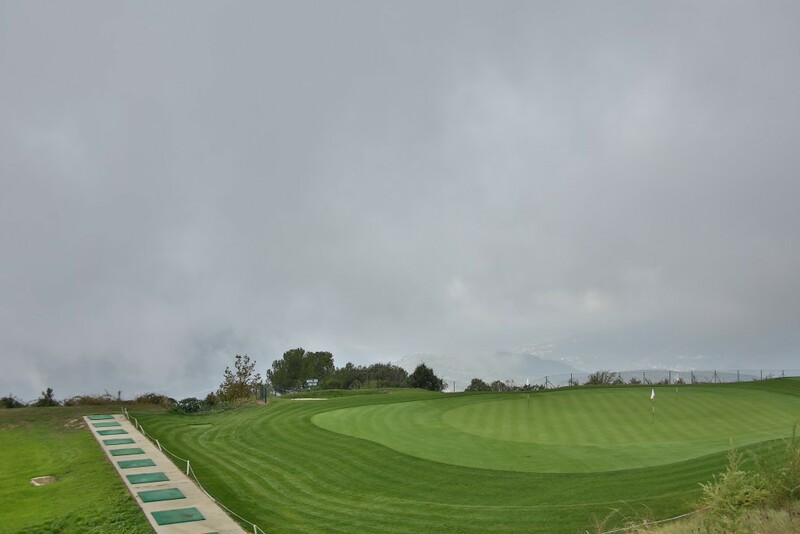 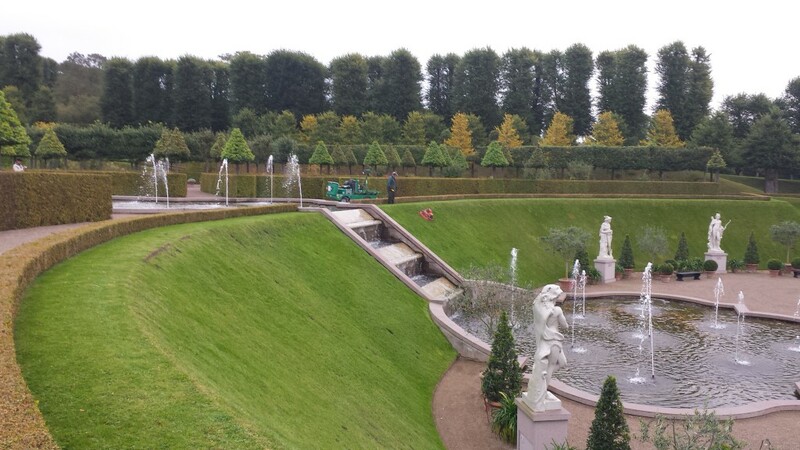 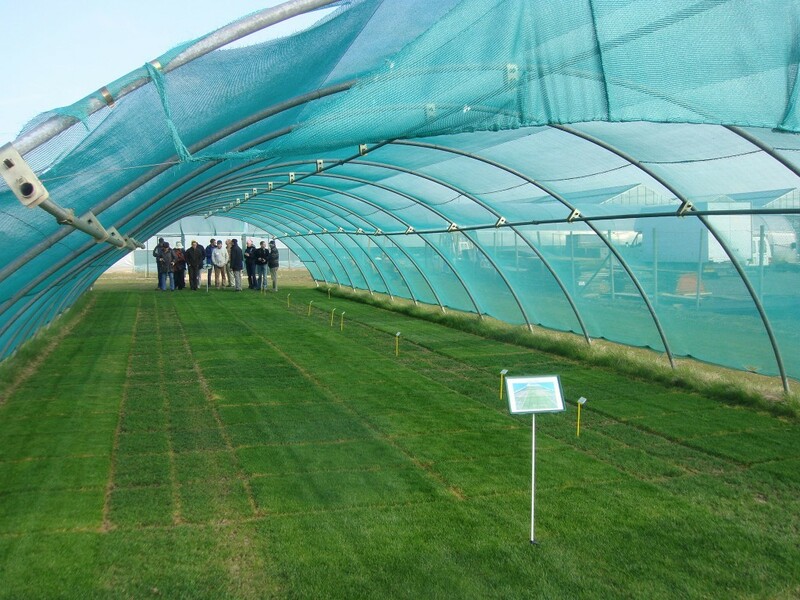 Turfgrass for recreation, sports, ornaments and enviromental protection. 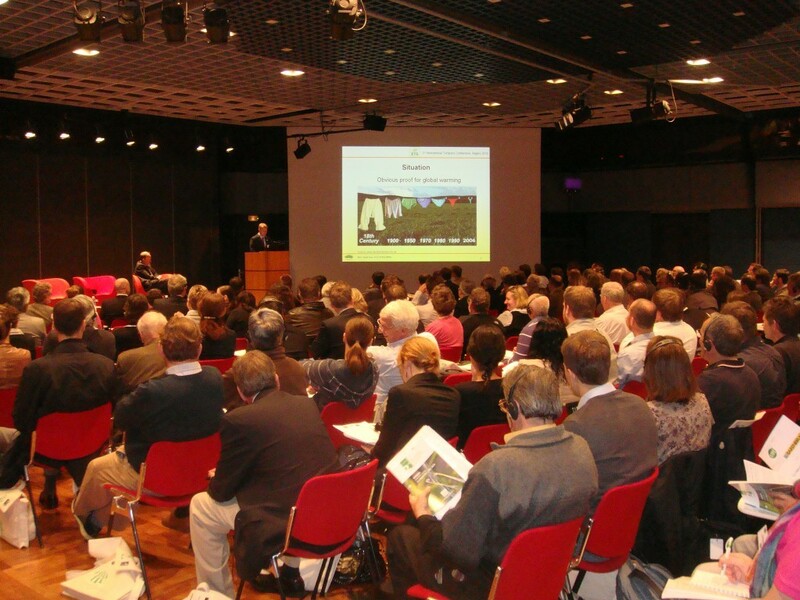 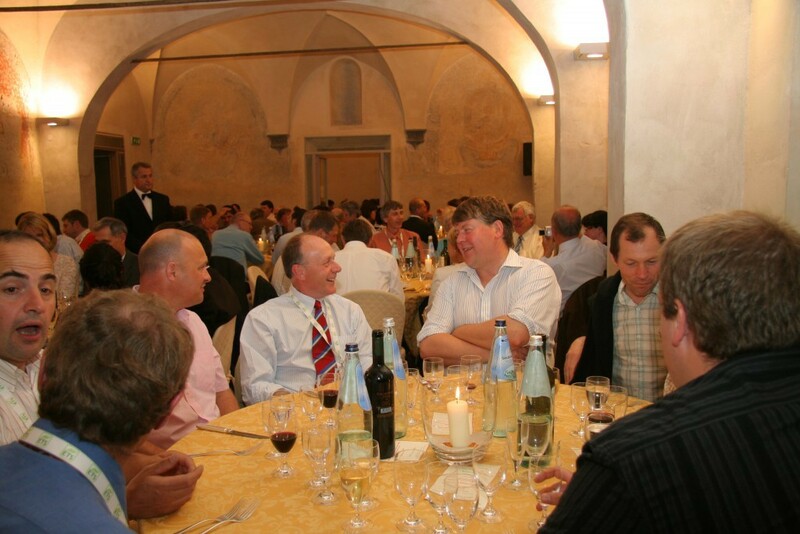 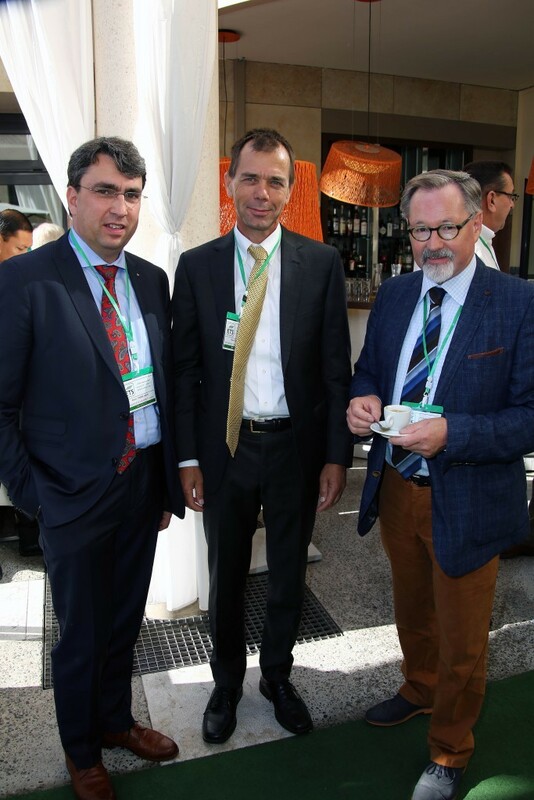 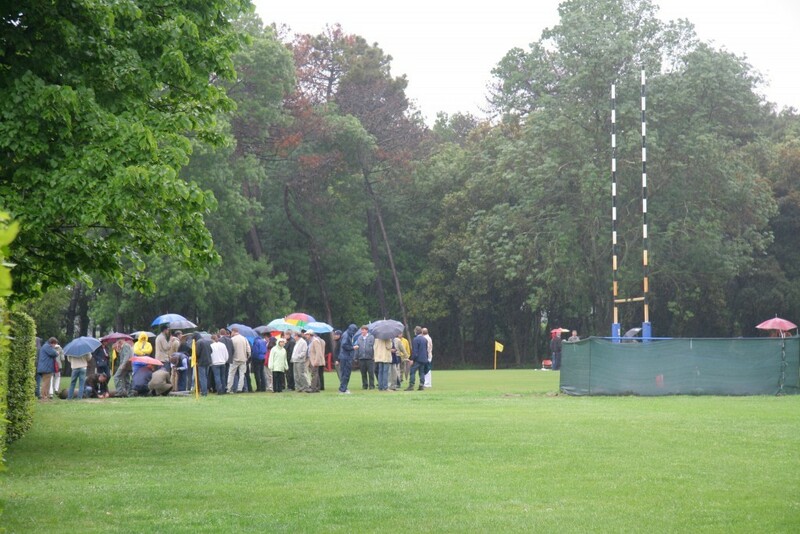 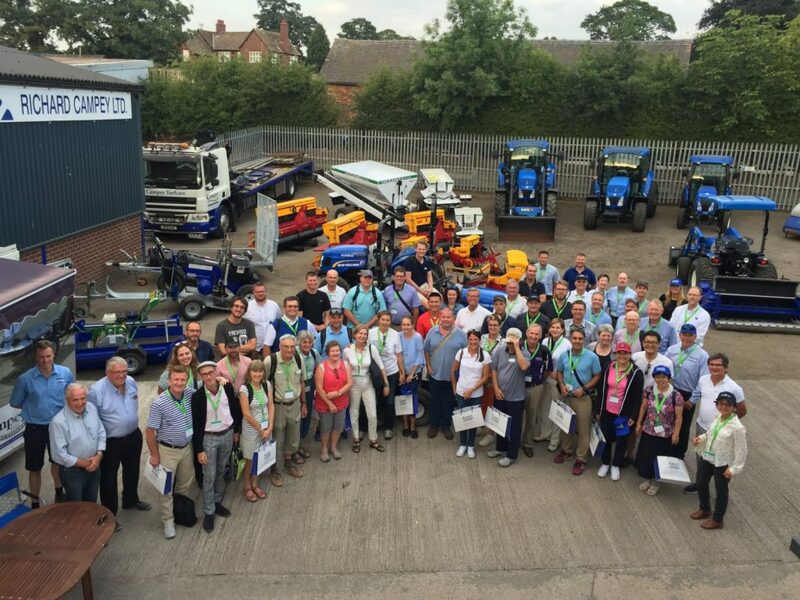 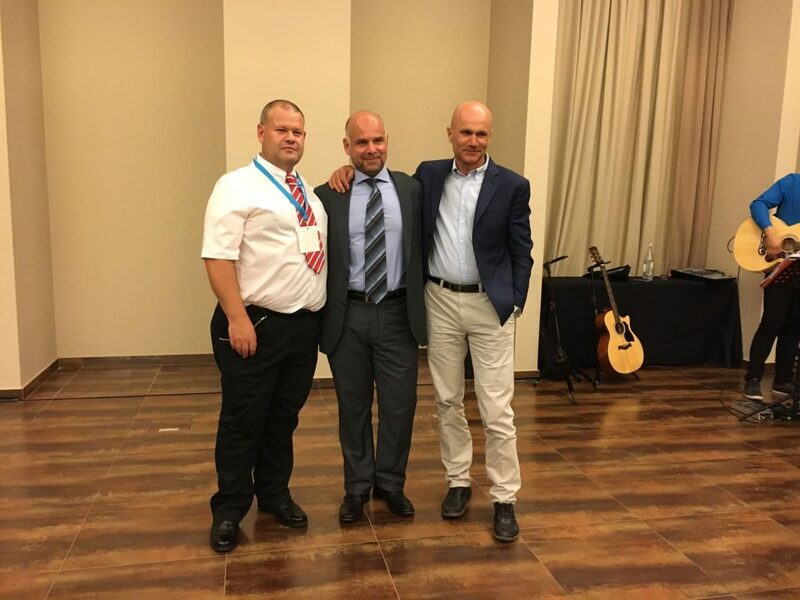 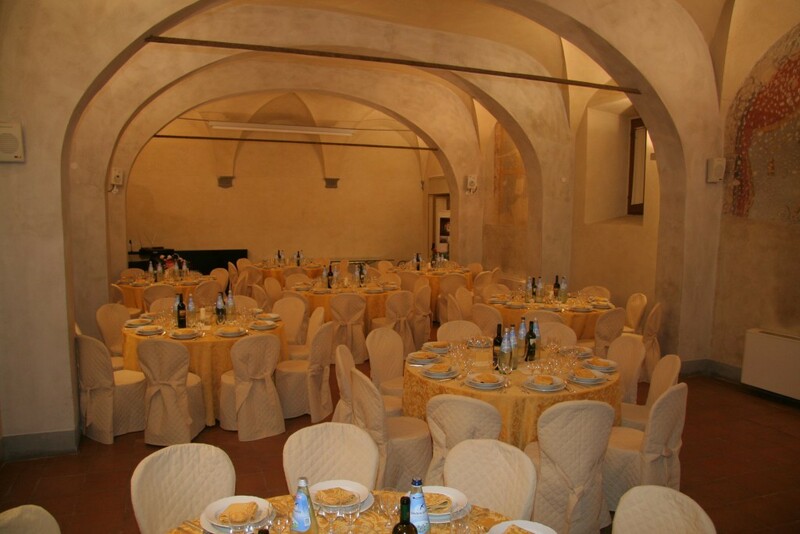 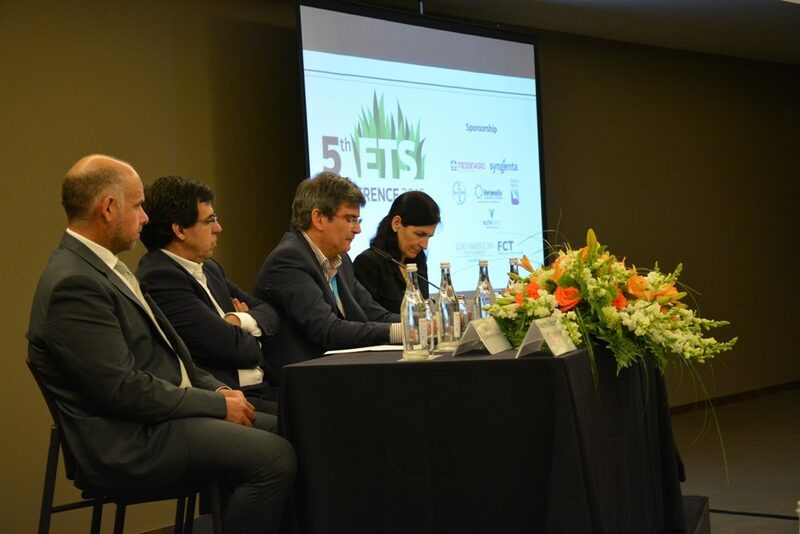 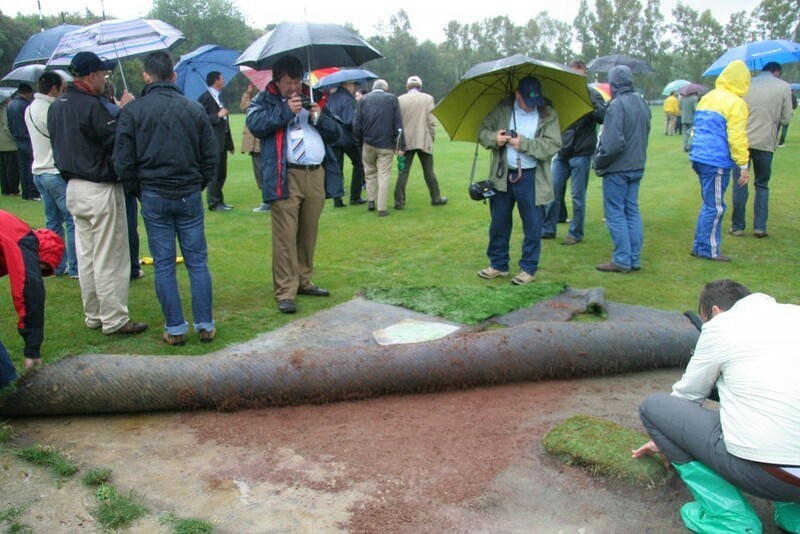 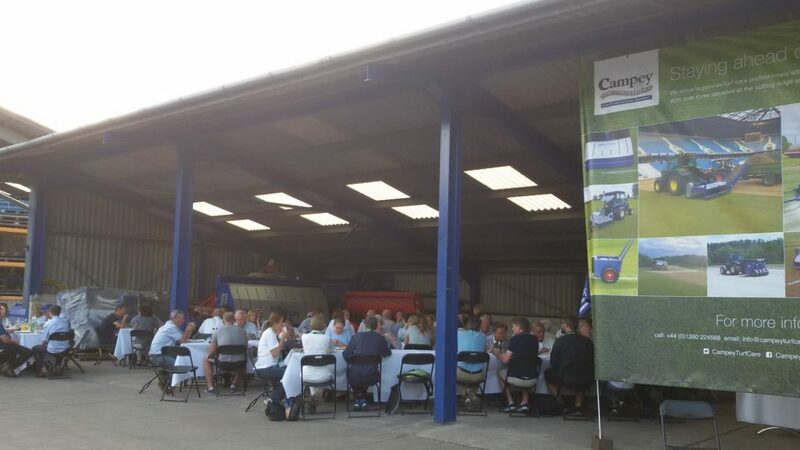 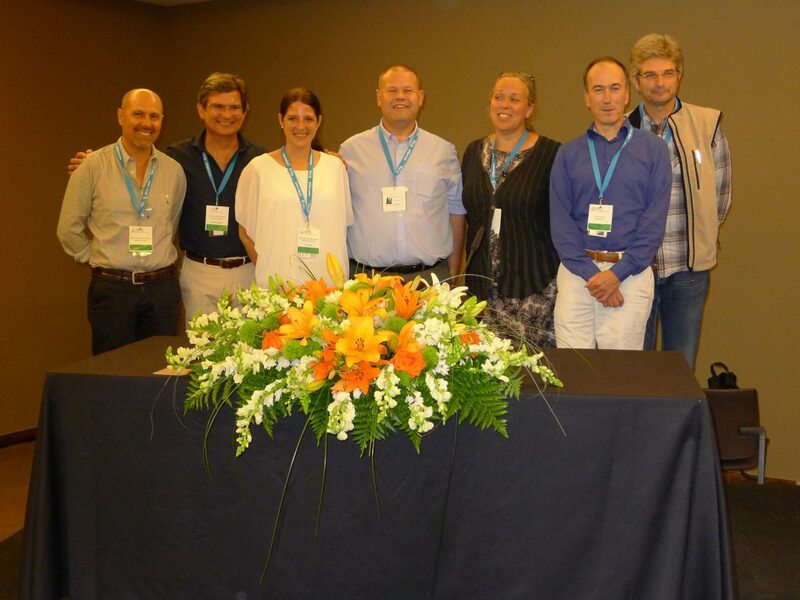 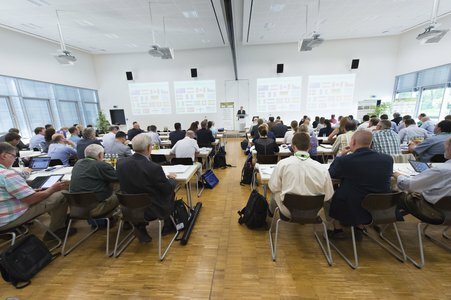 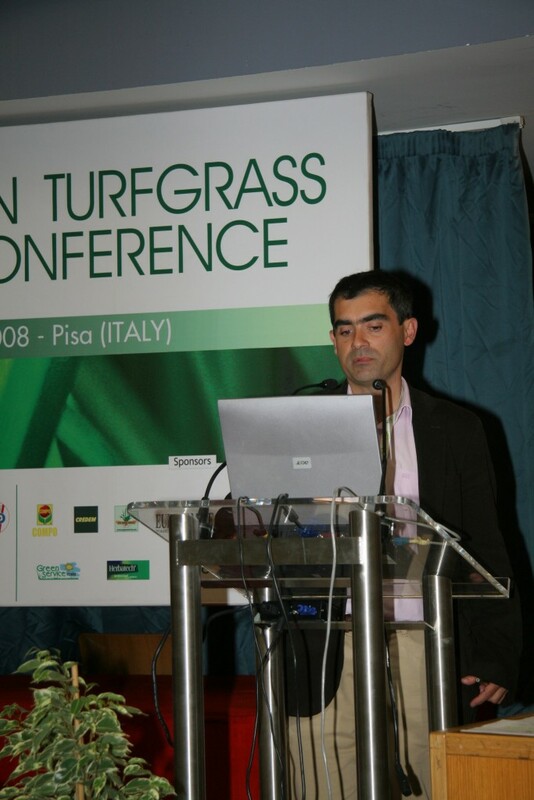 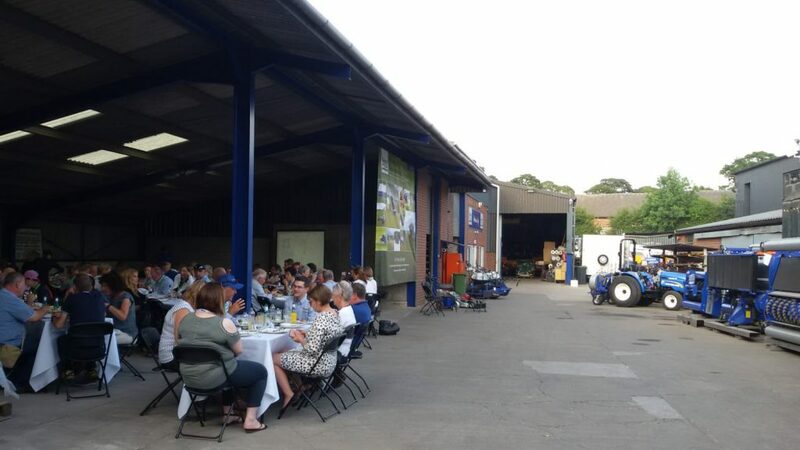 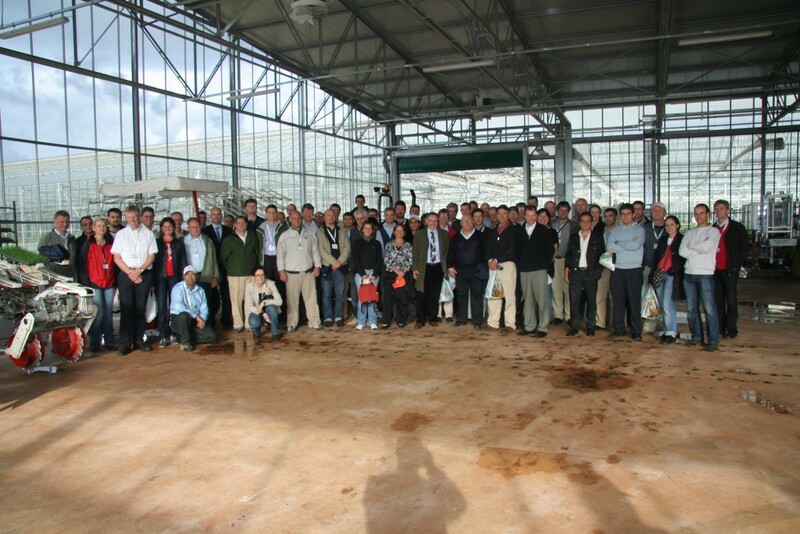 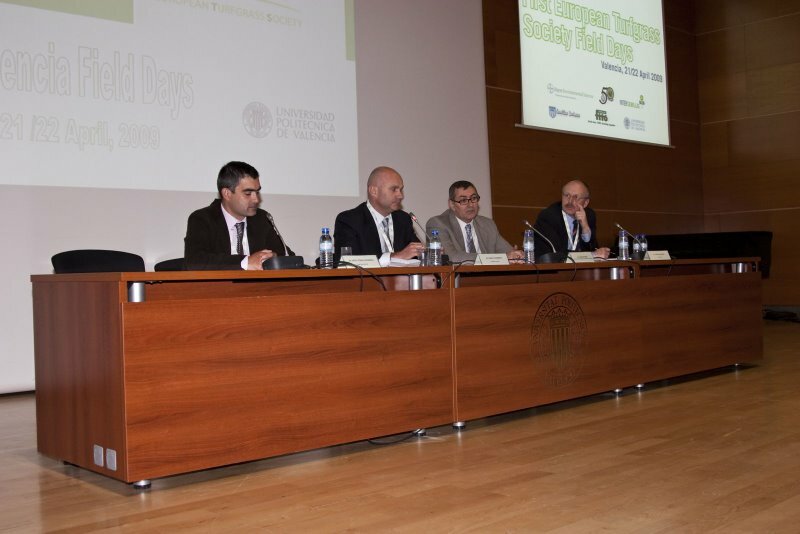 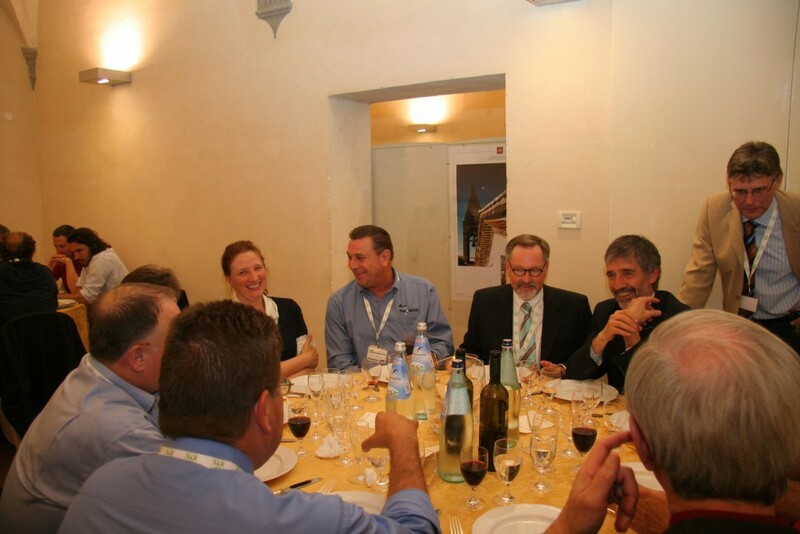 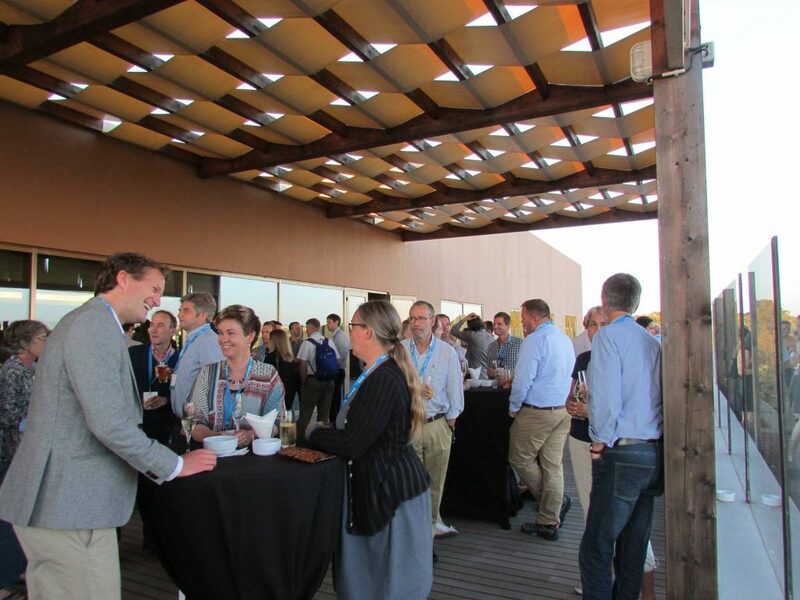 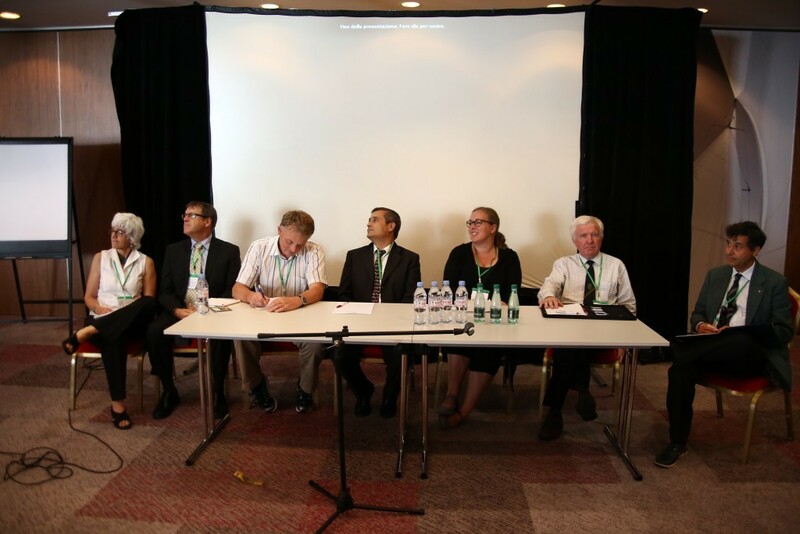 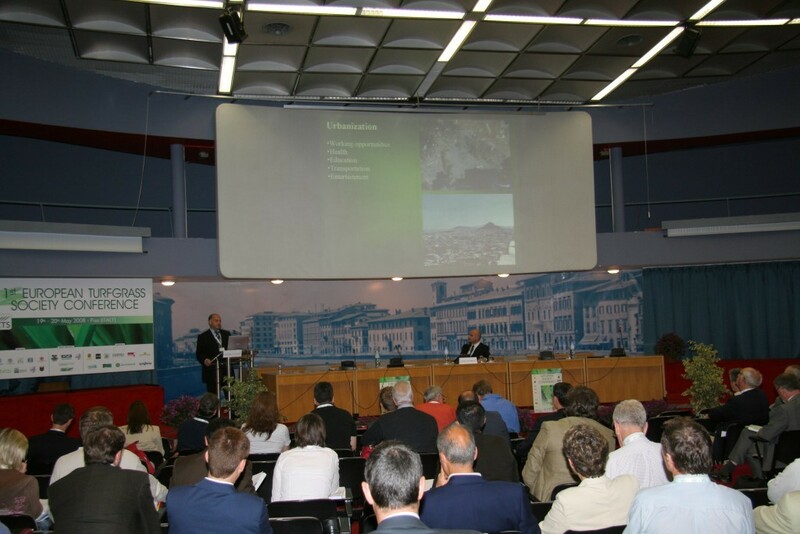 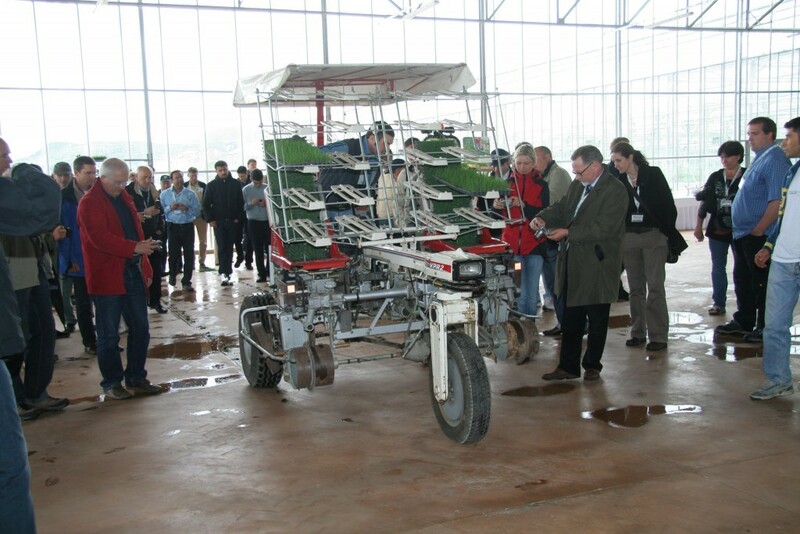 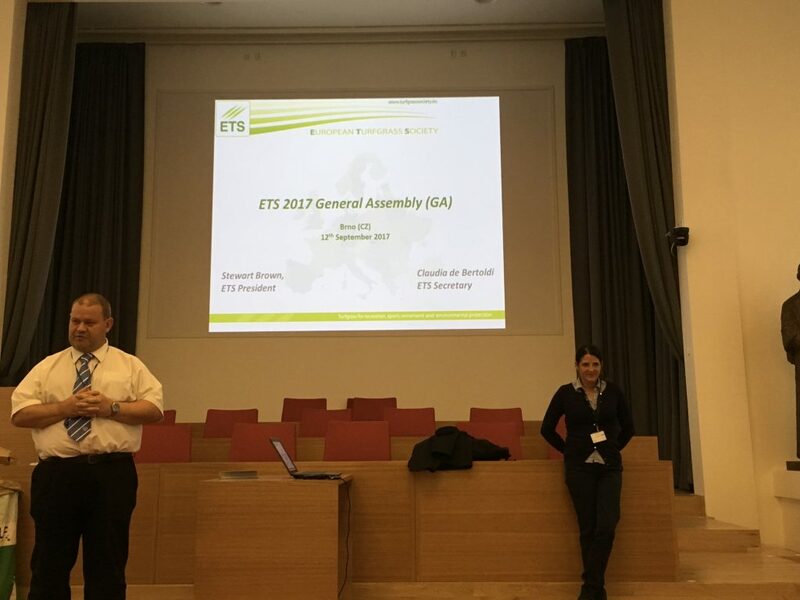 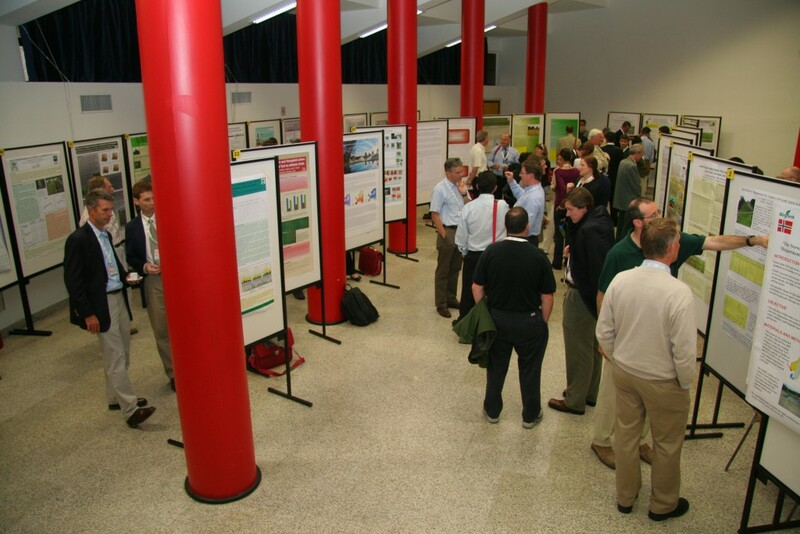 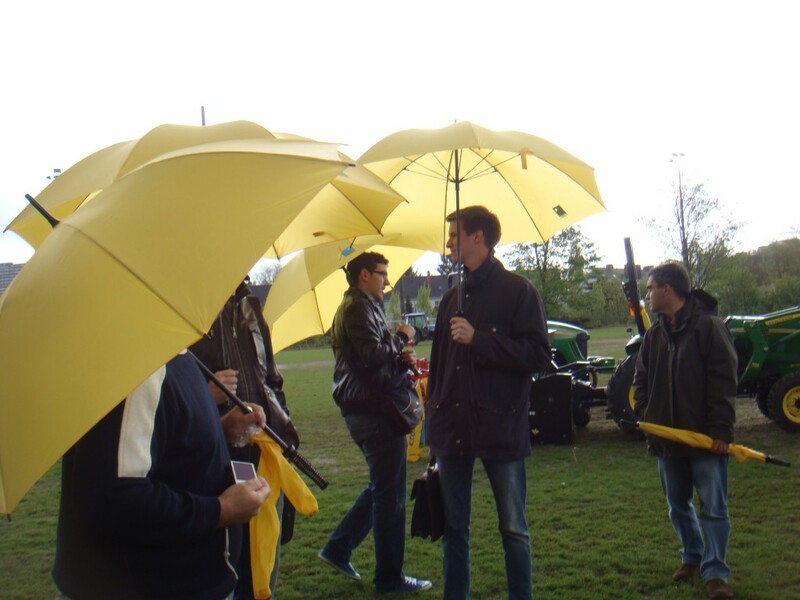 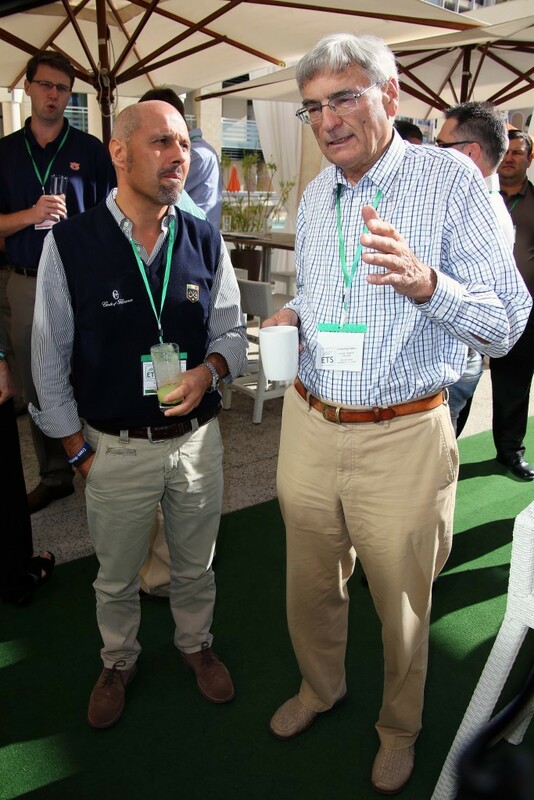 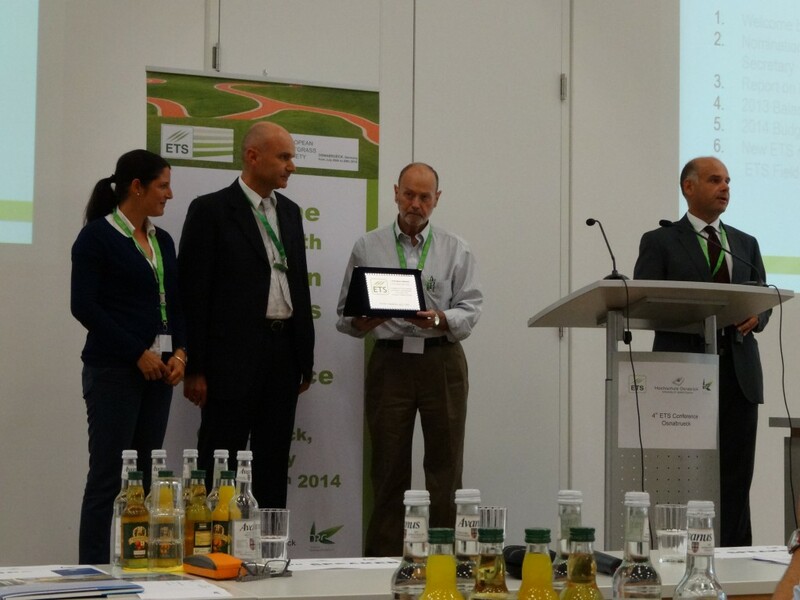 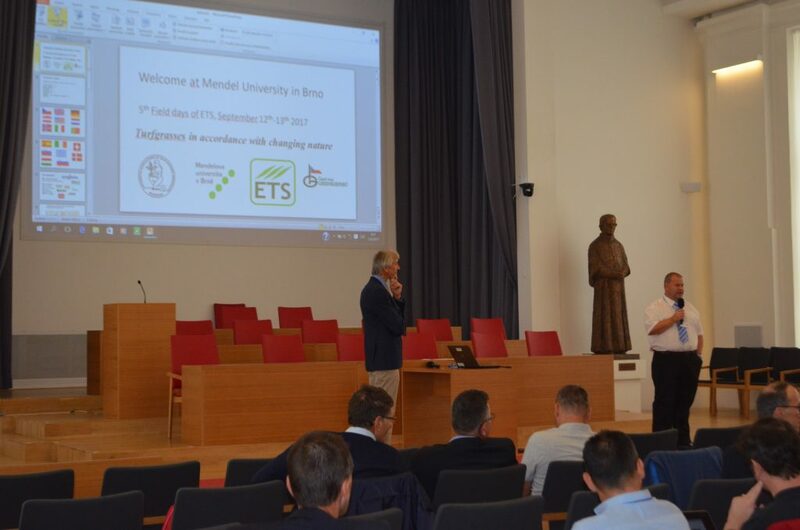 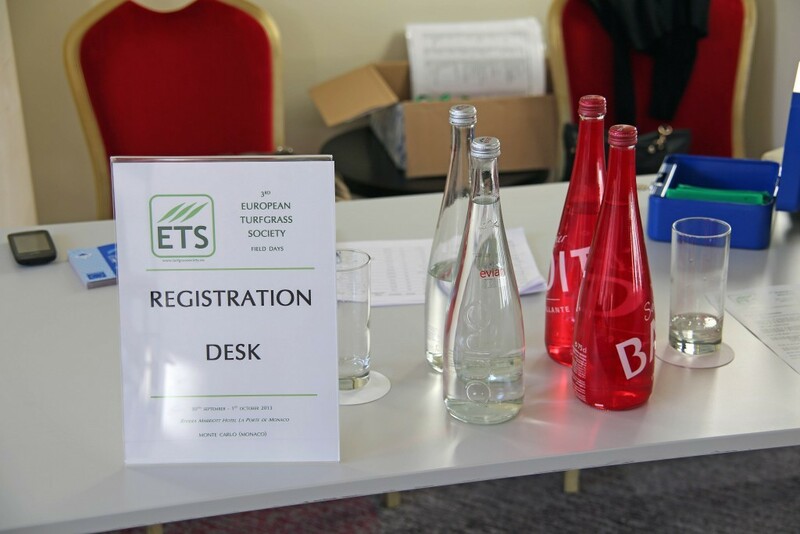 European Turfgrass Society (ETS) was founded in Pisa, Italy, on July the 6th, 2007. 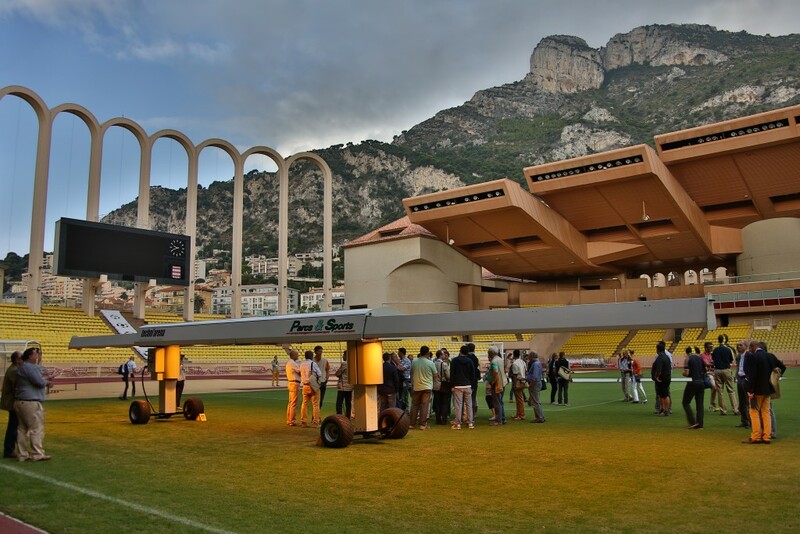 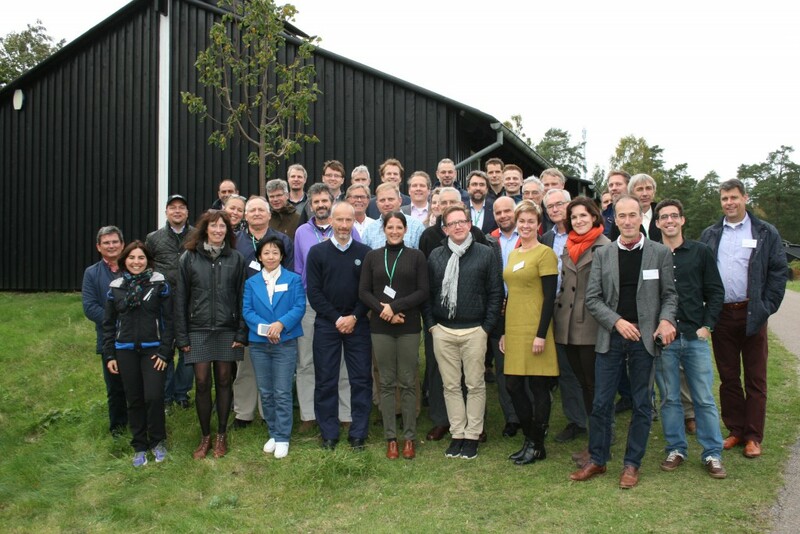 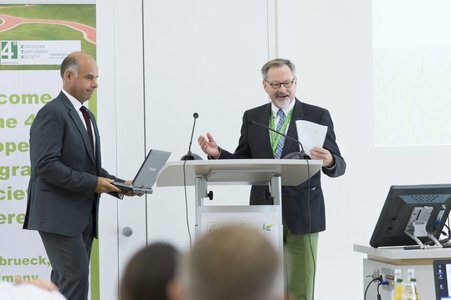 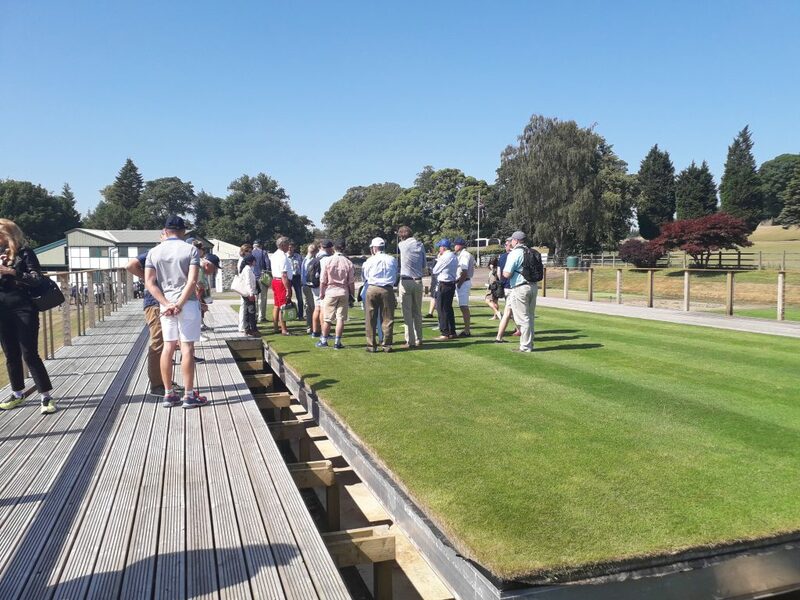 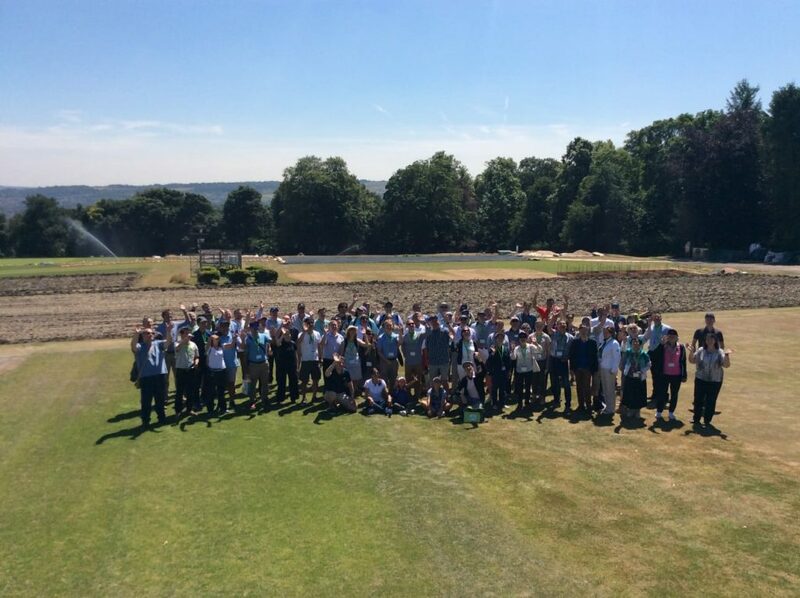 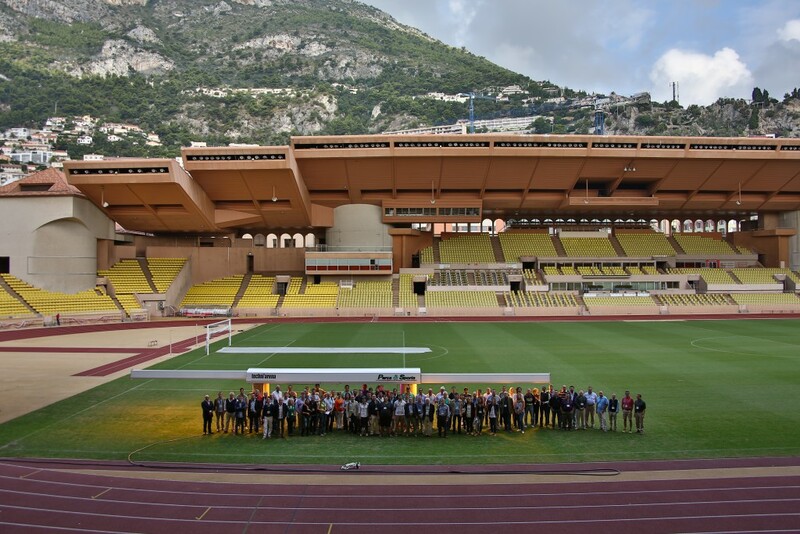 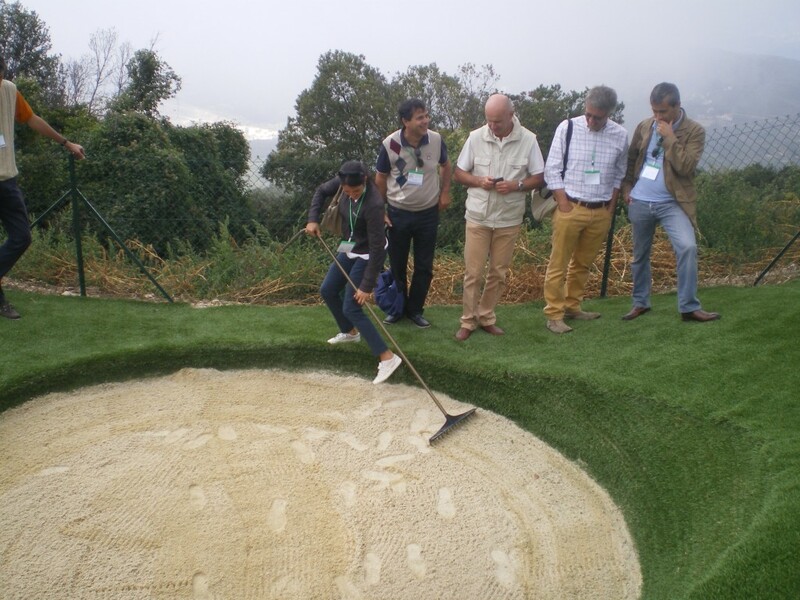 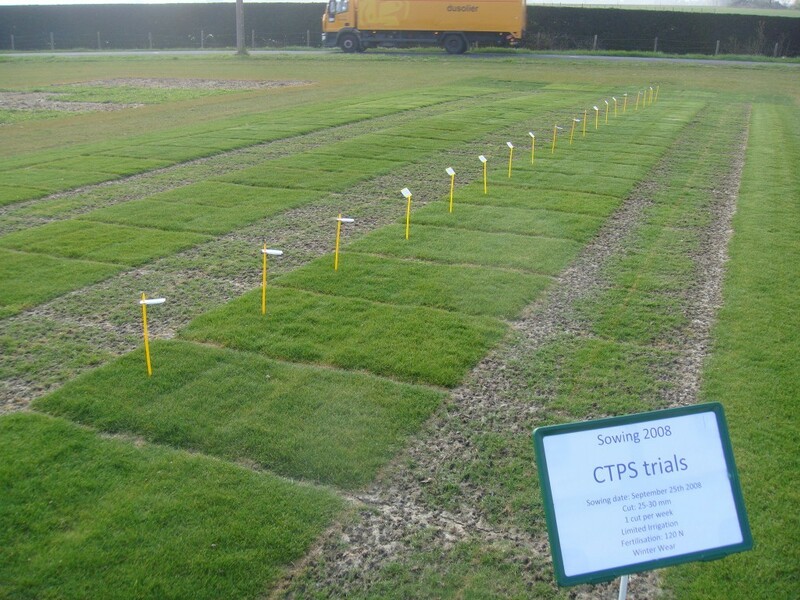 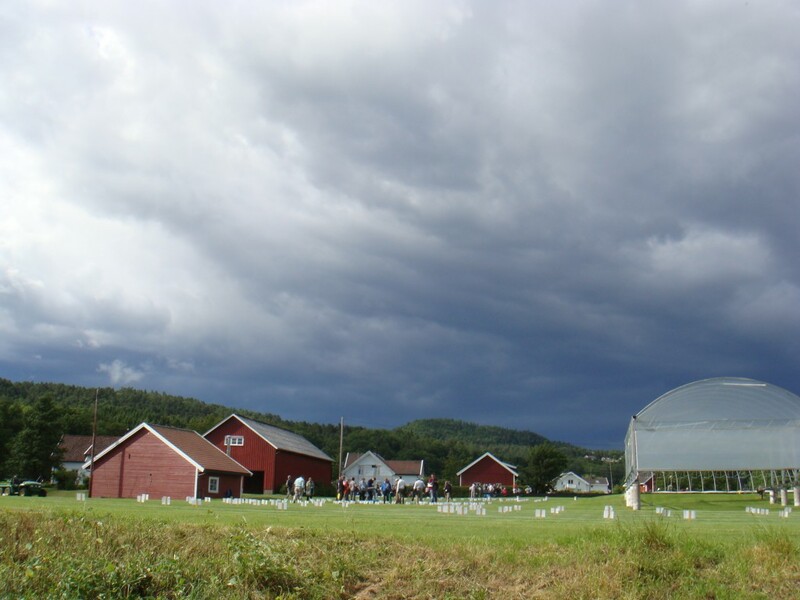 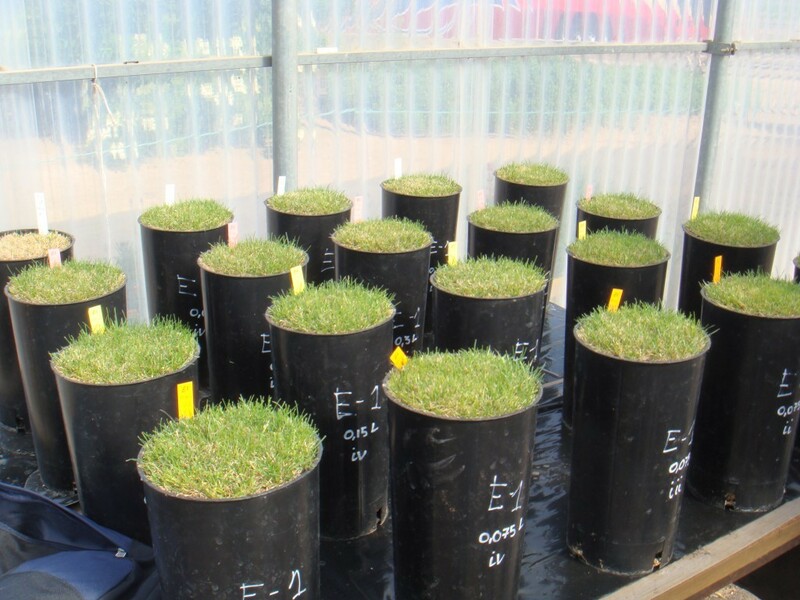 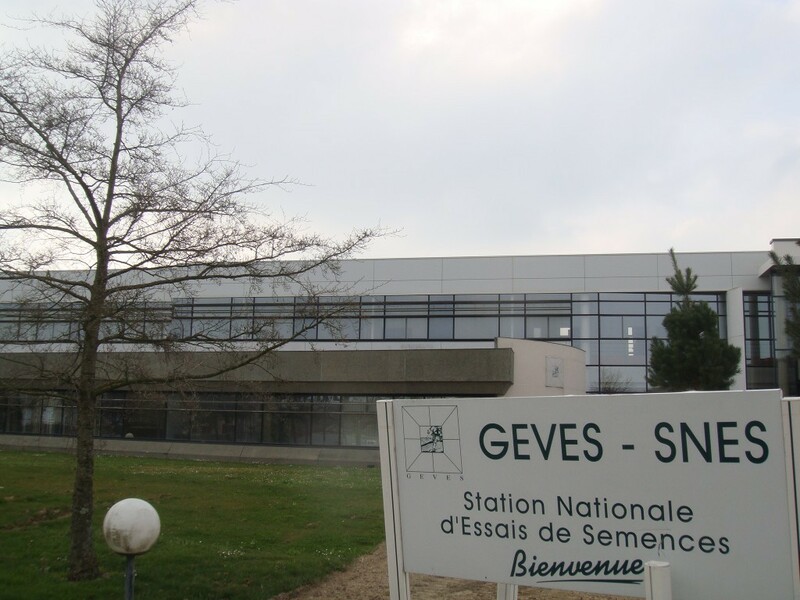 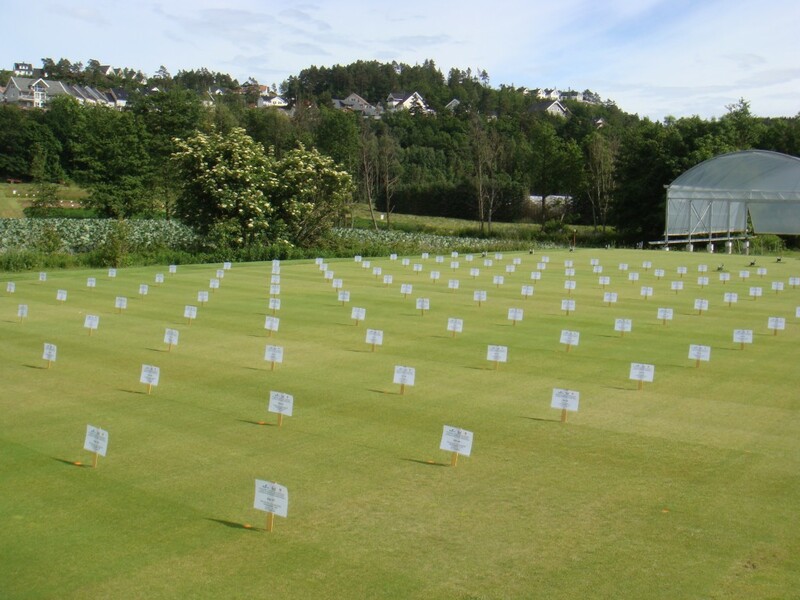 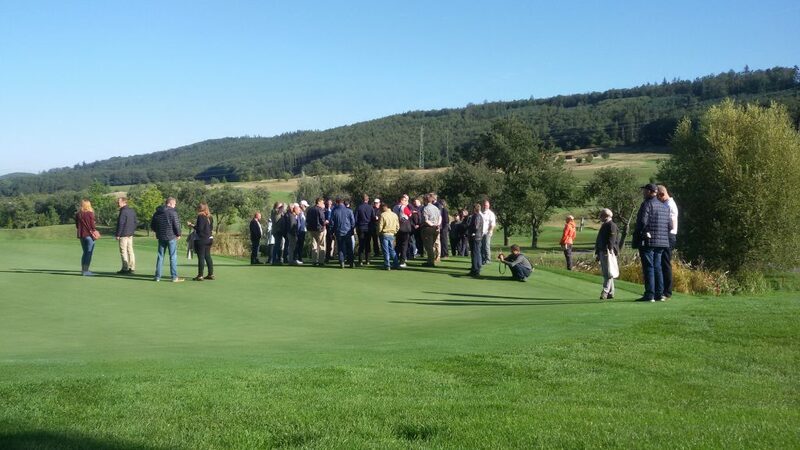 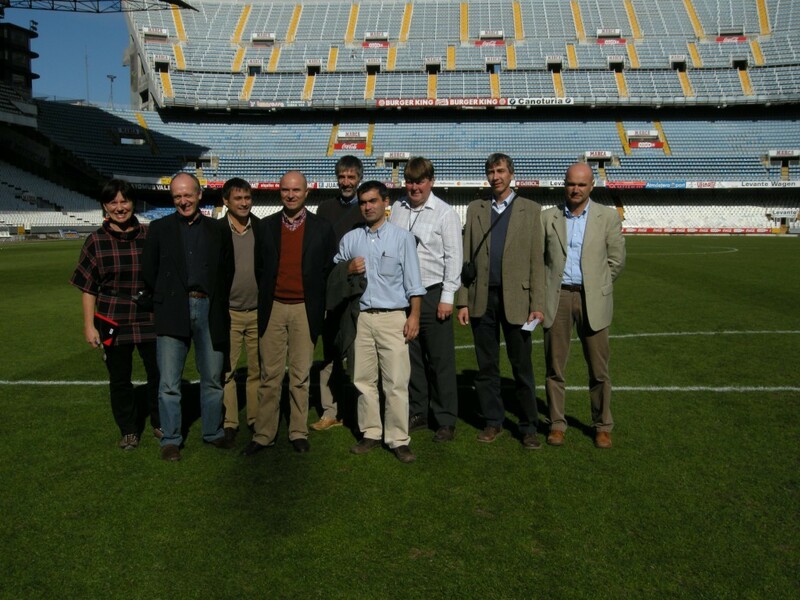 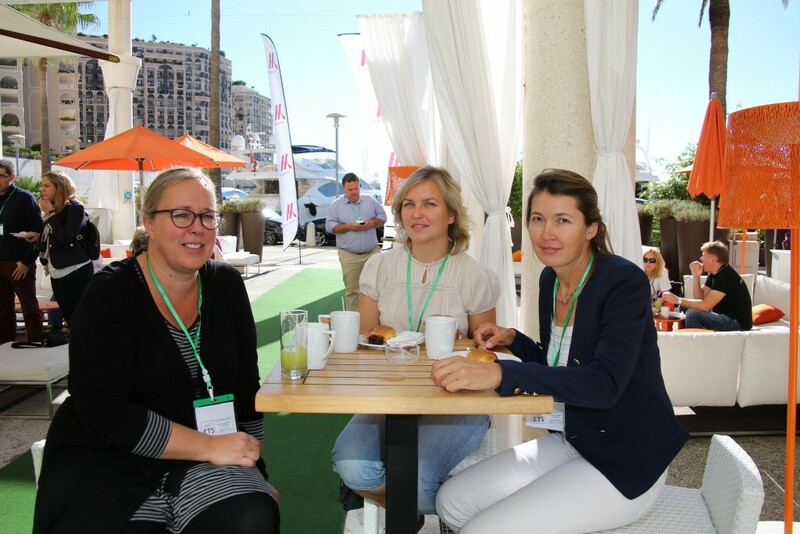 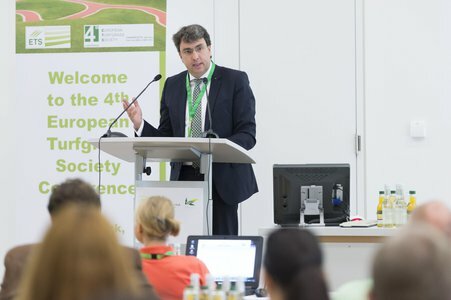 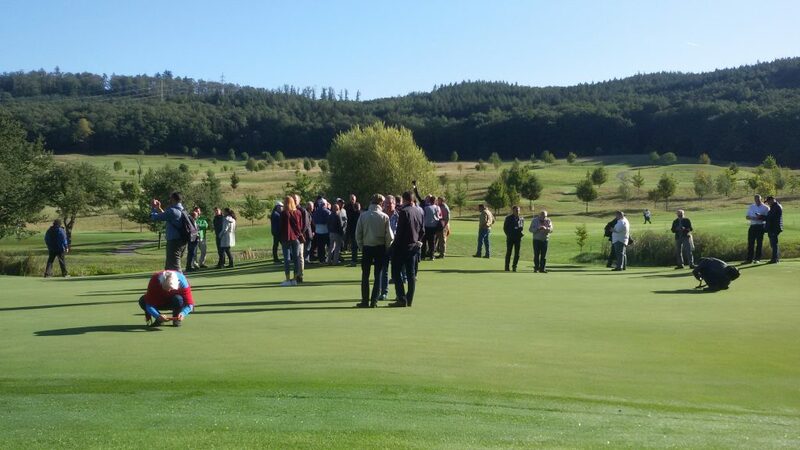 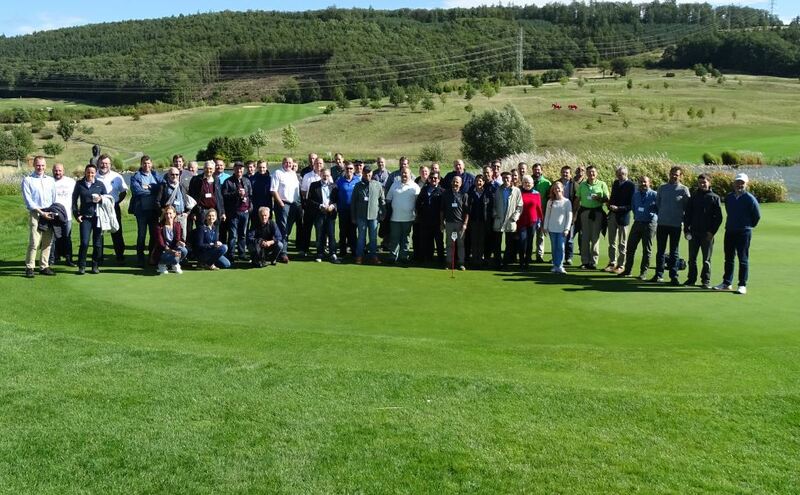 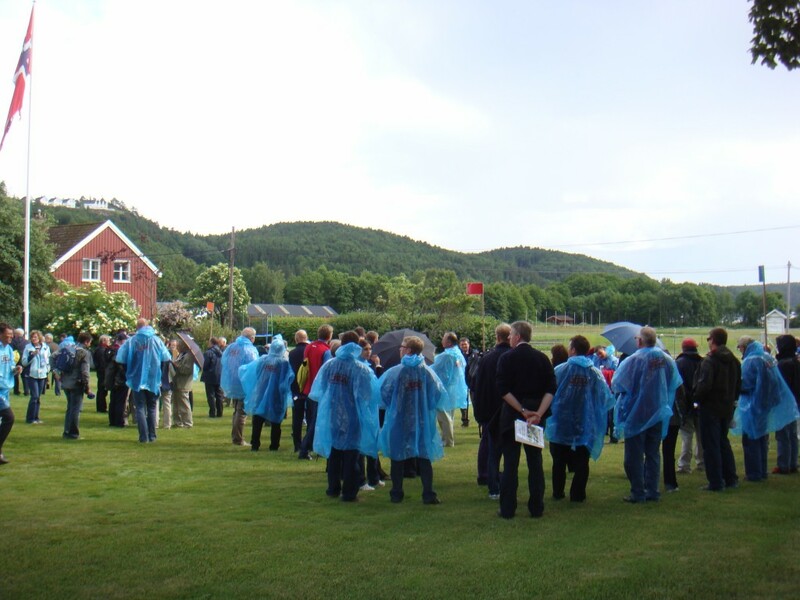 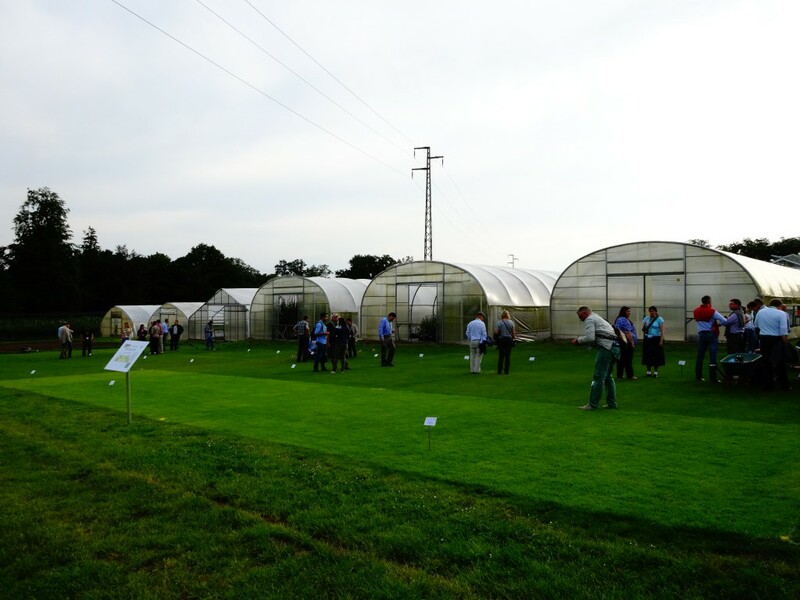 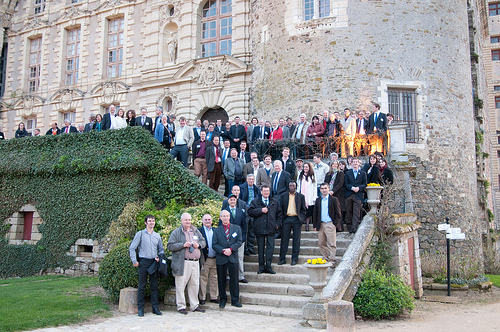 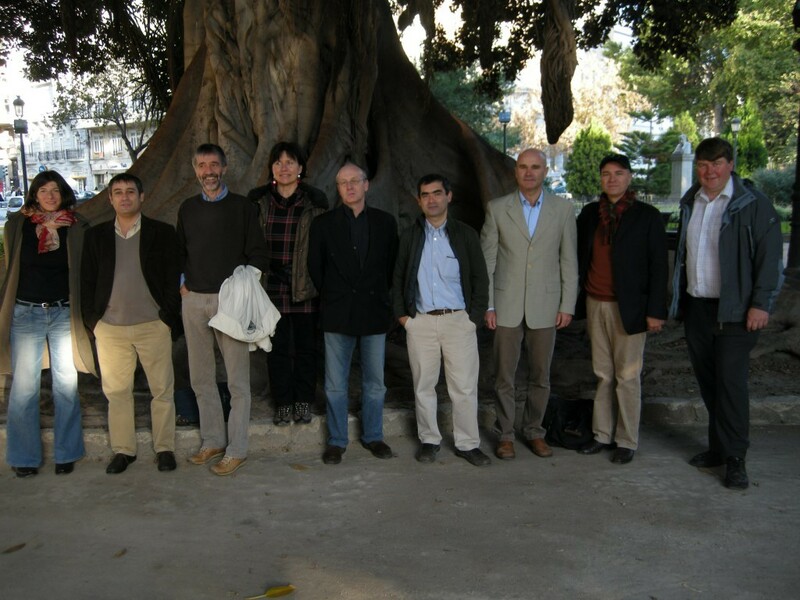 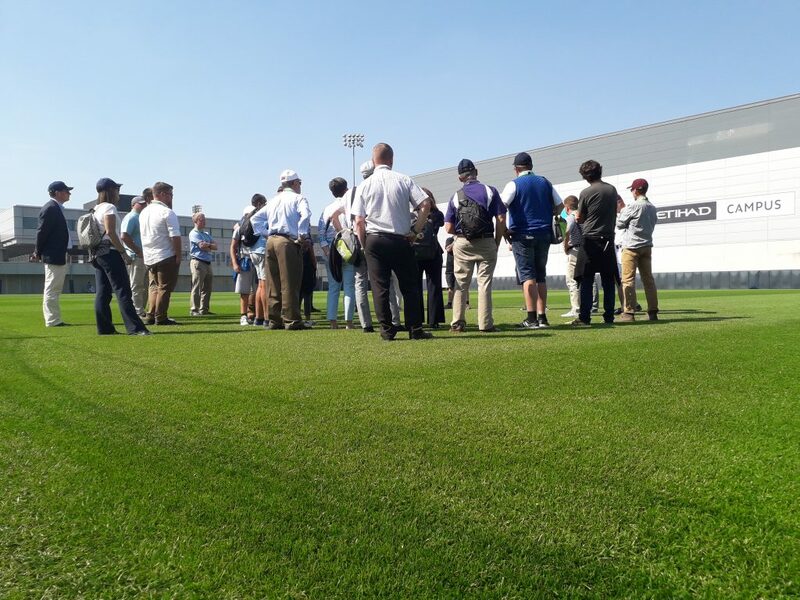 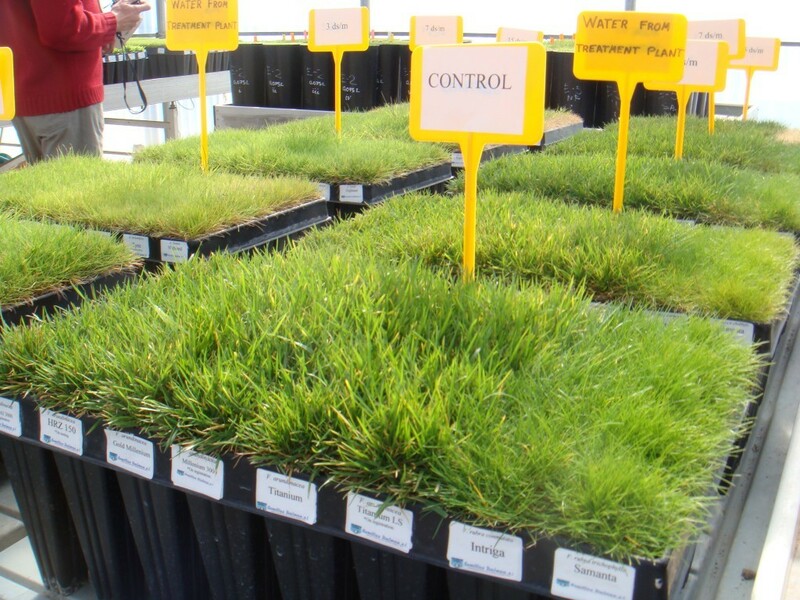 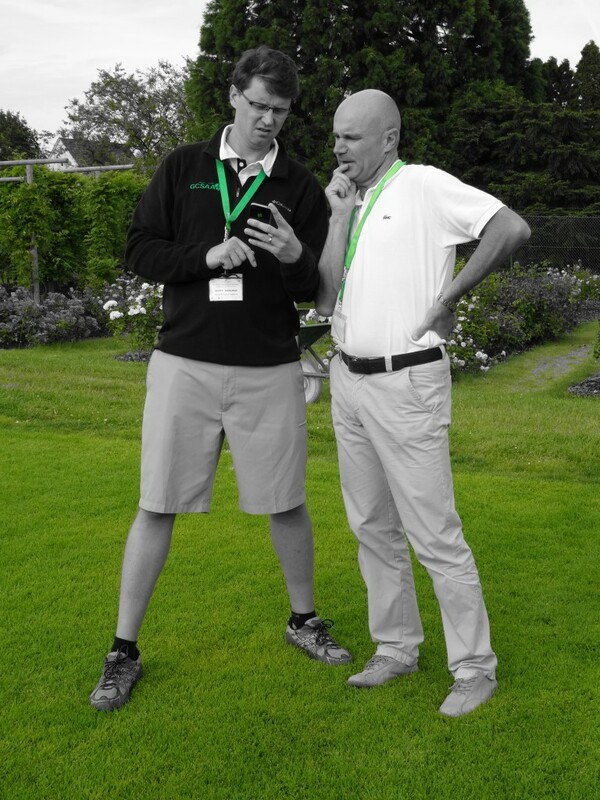 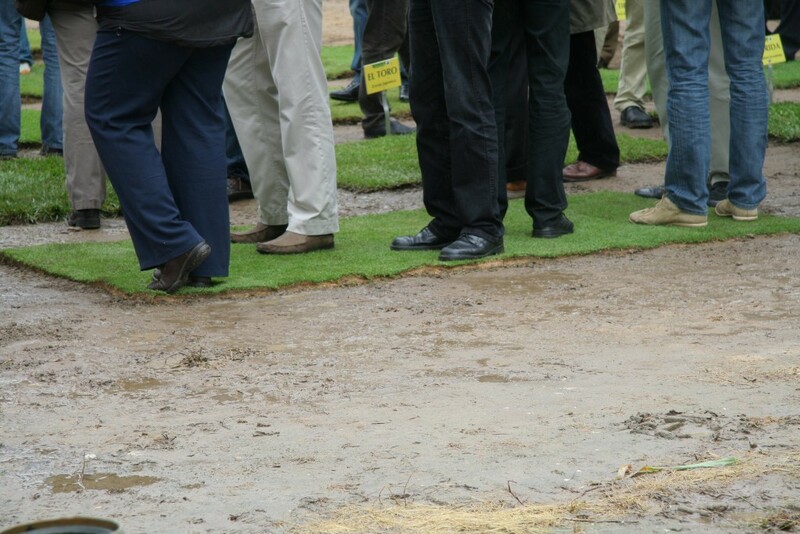 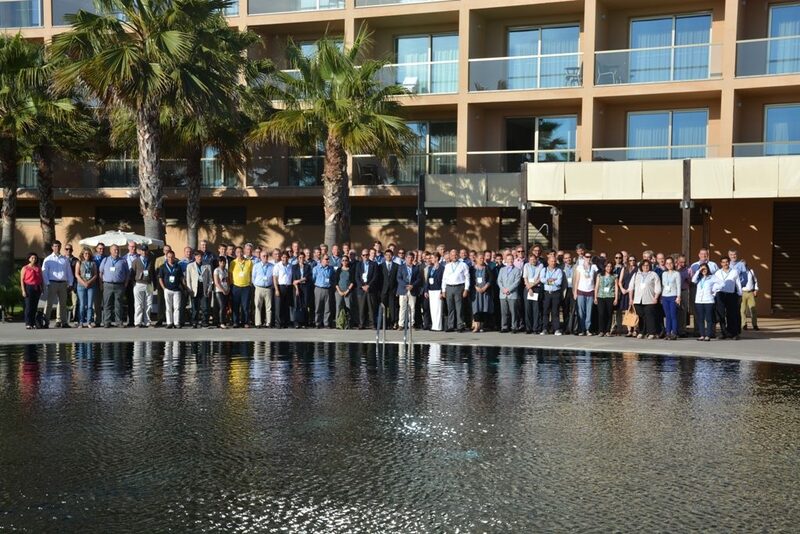 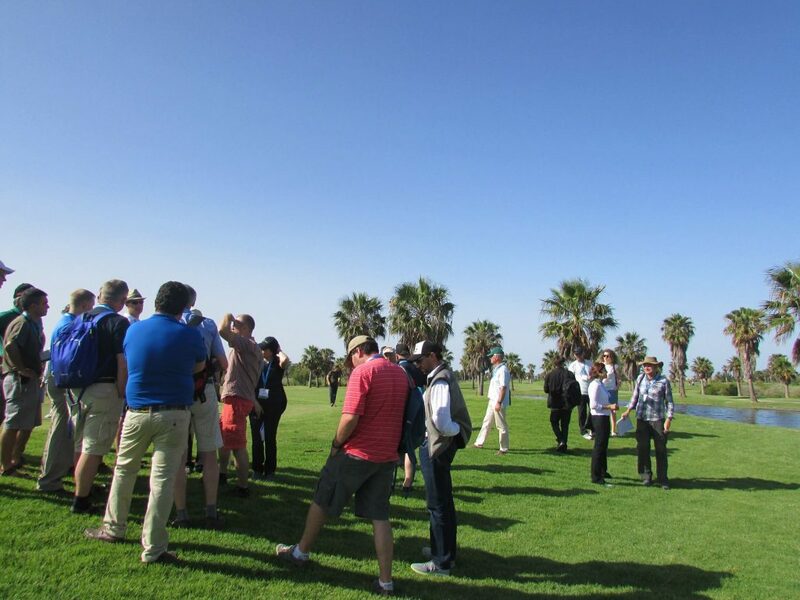 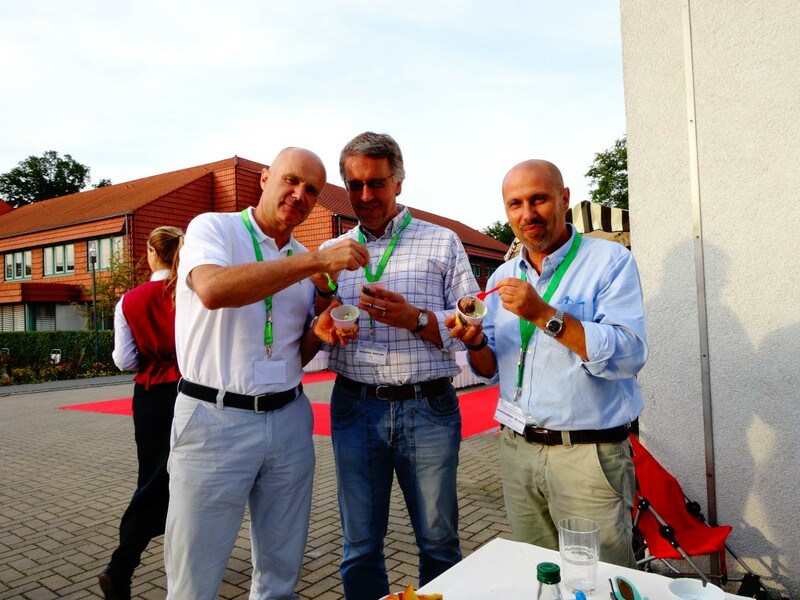 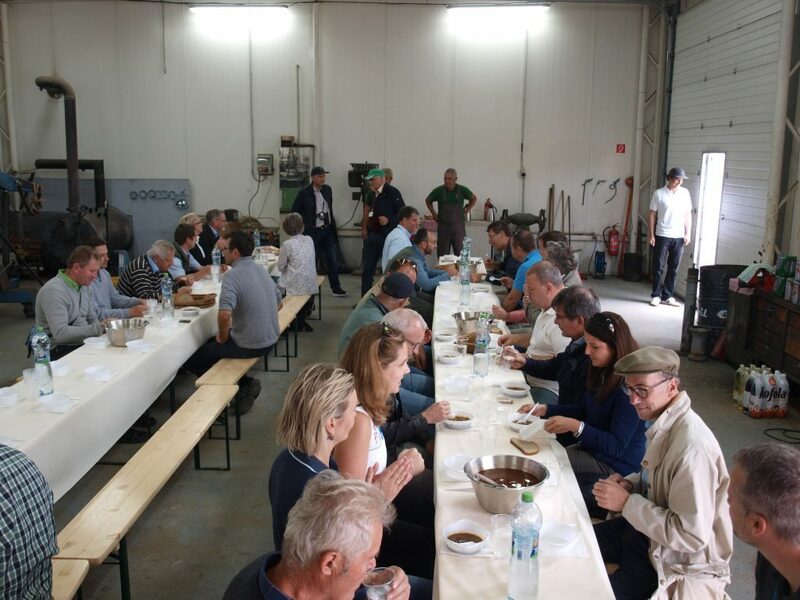 ETS grows out of the long European tradition about turfgrass, originating from Rasenkolloquium, a group that linked together many European scientists and specialists of turf.